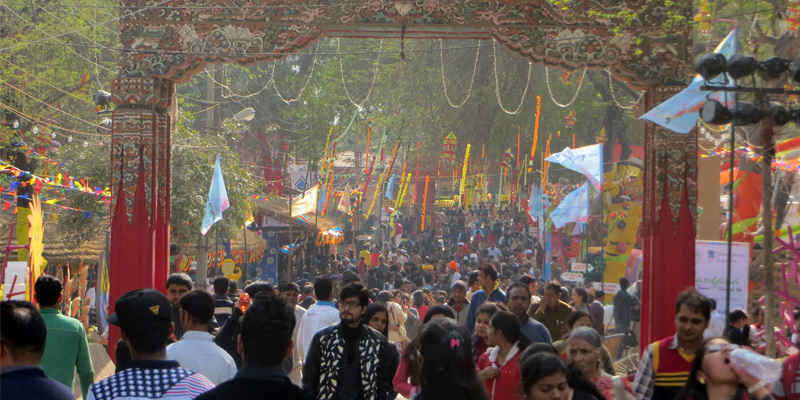 We eagerly wait February each year, for it brings us our beloved, ages-old Surajkund Mela! 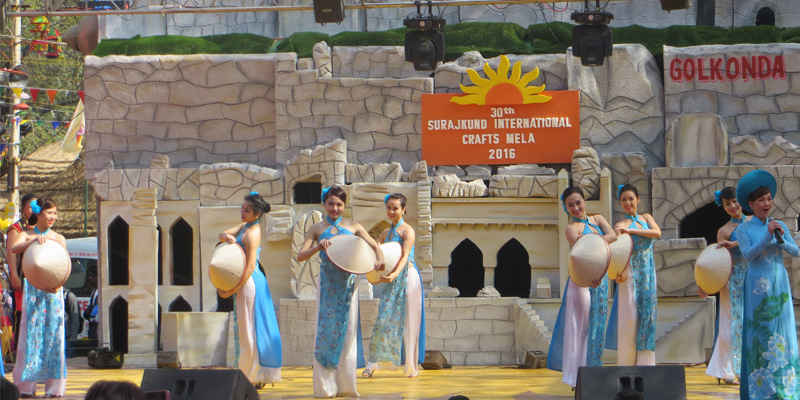 The annual cultural fest has never ceased to surprise us with its exciting crafts and stalls every time! Read on to know what you can look forward to this year around. 1. 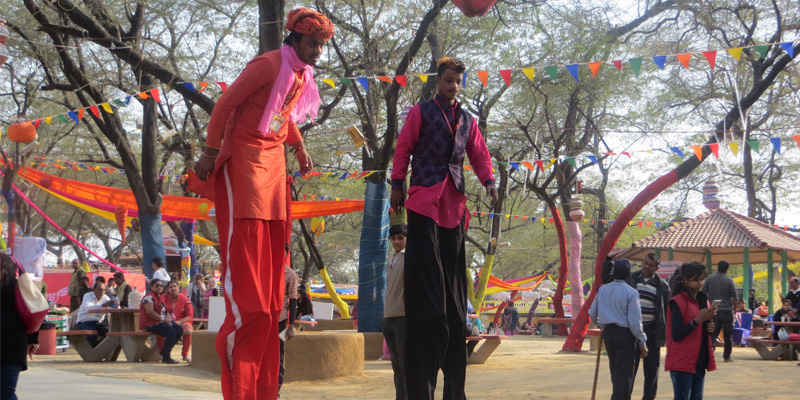 Surajkund Mela Celebrates 30th Anniversary this Year! The renowned annual mela is celebrating its 30th anniversary hence the 15-day festival has left no stone unturned to make it a memorable one! Everything is grander this time; international stalls like Afghanistan, Egypt and Japan are the highlights this year. With grand decorations from across the globe, exciting performances and delectable food, you can’t miss the festival. The youngest city of India, Telangana is the focus state this year! 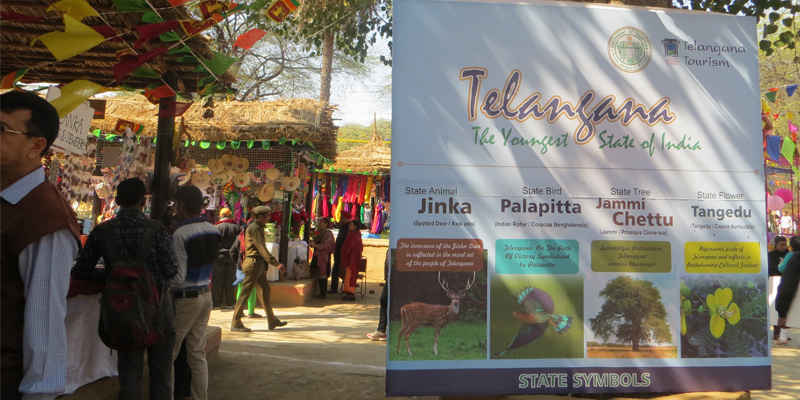 You can see parts of Telangana smeared everywhere in the mela ground from the Telangana bird icon festooned near the chaupal, stalls selling their speciality (beautiful ikat fabrics) and to make you feel more at Telangana, the chaupal is holding frequent engaging and authentic dance and musical performances from the state! The cultural flow of the fest has flooded even the food court this year! With new additions like stalls selling Kashmiri food, a new sweet stall from Sonipat and even falafels, the food here is absolutely fresh and delectable. 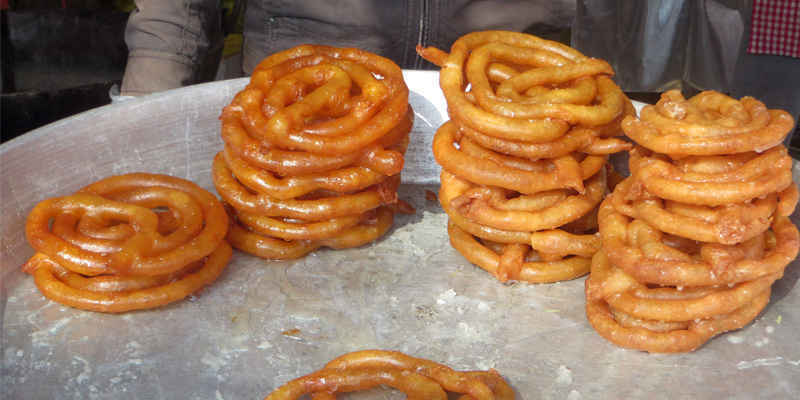 Don’t forget to try the Jaleba from the sonipat stall in the main food court! Cultural performances in the chaupal are always breathtaking and this year it’s only grander. With performances by the famous Jassi Gill & Amar Lata&apos;s Qawwalis among other culturally rich acts by focus countries, full on entertainment is on at the chaupals this year. 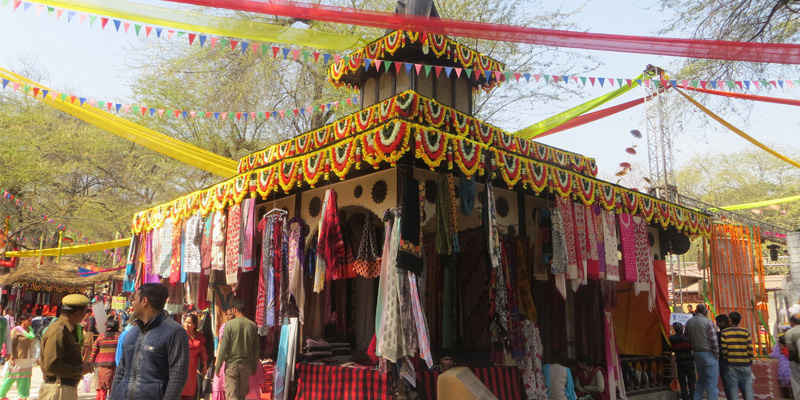 Amidst the cultural stalls are sprinkled chic designer stalls! Couturiers like Iqbal Malik and Vishal Kapur among others have their presence here. While Vishal Kapoor&apos;s designs are at 50% off, Iqbal Malik&apos;s Pakistani kurtas are pure love at first sight! Don’t miss the opportunity to go shopping here ladies! Dhols playing in one zone, impressive performances happening in the chaupal, pottery stalls dotted in the mela and hues of yellows & reds used for decorations together create a very vibrant aura. Go get a taste of this celebration! 1st- Vibrant performance by dancers from Telangana, the theme state. 2nd- Mesmerizing performances by the focus countries. 3rd- Haryana Day Celebrations with the Department of cultural Affairs, Haryana. 4th- Earthy dance performance by artistes from Telangana. 5th- Recalling Evergreen melodies in the "Yaadon ke jharokon se". 6th- Live performance by the Sa Re Ga Ma&apos;s famous Rinku Kalia. 7th- Musical evening by Kamal Khan. 8th- Soulful sufi performance by Jamil Ahmed. 9th- Capturing the rhythms of Telangana. 10th- Spectacular Haryana evening by Kurukshetra University. 12th- Pulsating performances by Jassi Gill and Babbal Rai. 13th- Hasya Kavi Sammelan by Surinder Singh and five other renowned poets.